One of the ways to sell more electric vehicles requires adding charging infrastructure at work and in public areas. This past week, I attended Drive Oregon’s Utility Engagement Work Group meeting. During the meeting, one of the presenters shared a statistic that stated to meet the COP21 goal of keeping the world temperature to under 2C increase from the pre-industrial revolution era, sixty-five percent of all vehicles on the road will need to be zero emissions by 2030. This claim contrasts with a recent Bloomberg report that says we will be lucky if fifty percent of vehicles are emission free by 2040. The fact is, no matter what prediction or calculation we choose, the global transition away from the internal combustion engine (ICE) to electric vehicles (EVs) remains elusive. Today, EVs make up less than one-tenth of one percent of the total global number of vehicles on the road. 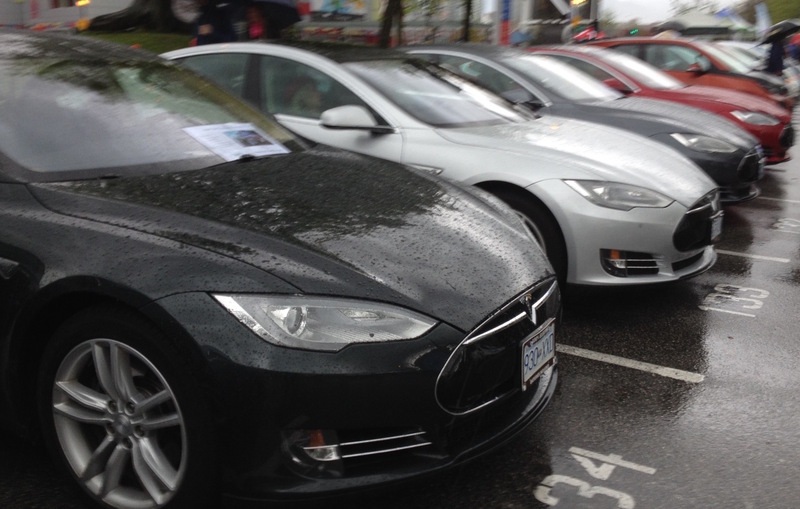 In 2015, 550,297 EVs were sold worldwide. Although this number represents a sixty percent increase in sales over 2014, these figures are statistically insignificant toward having any impact on reducing global emissions, let alone influencing consumer minds about purchasing an EV. The barriers that continue to hinder widespread EV adoption include higher purchasing costs, short battery range, lack of reliable charging infrastructure and a reluctance by car manufacturers and dealers to promote EVs with effective marketing tactics. What is needed are affordable, long range EVs that are convenient to operate and quick to charge. However, to make all of this happen, a coordinated and concerted effort is required from several public and private entities. For example, during the Utility Engagement Work Group meeting, a comment by one of the participating electric utilities reasoned, “it takes a village to help spread EV adoption.” This means installing reliable charging infrastructure at the workplace as well as in public areas. However, efforts to install more EV charging outlets have been hampered by the lack of use. The demand is still at a trickle rather than a rush. The question is how do we create a viable path to mass EV adoption that is cost efficient and is adaptable to the realities of low-cost gasoline and insufficient interest? One of the main barriers to EV adoption thus far has been the relatively high cost of entry and lack of choice. Besides the Tesla Model S, the ultimate luxury sedan, the Nissan Leaf and a few others such as the Chevy Volt and Spark, the available options for 41 states are limited. One of the issues is the compliance car. Because California, Washington, DC and nine other states require automakers to sell zero-emission vehicles (ZEV), the compliance car is only sold in those states. Although improving, the compliance vehicles do not offer significant range, imaginative design or much of an economic value when compared to cheaper internal combustion engine (ICE) vehicles. Also, many auto manufacturers are reluctantly moving forward with EVs simply because they disrupt their reliable and profitable business model. An often overlooked reason EV adoption has been slow is because auto dealers are worried about protecting their business model which, in America, focuses on selling trucks and SUVs and servicing ICEs. Without a transmission and multiple moving parts, the EV requires much less maintenance than the fossil-fueled car. This fact is one of the reasons why Tesla’s sales model is direct-to-consumer which eliminates the middleman and the need to have nearby service areas. Unlike ICEs, the EV suffers from the perception of lack of range. From the beginning, consumers have been reluctant to purchase a car with a range of 85 miles or less. (The Tesla Model S and Model X have ranges of 208 – 270 miles, but the starting cost of $69,900 limits affordability.) Although most studies have shown that commuters live in urban areas and drive 30 miles or less each day, they are still reluctant to own a car that takes an average of 8 hours for a full charge, instead of only a few minutes at the pump. Those most likely to purchase an EV will own a second conventional car for the long trips. Finally, with the advancement of driverless vehicles speeding up, there is the possibility that EVs will someday spread in popularity with ridesharing and services such as Uber and Lyft. (Some experts predict fully autonomous vehicles will debut in 2019.) Many of today’s younger generation have a new approach to cars that didn’t exist a few years ago. Why buy a car when you can take advantage of Zipcar, Car2Go or several other car sharing companies? These cars may also become electric and driverless in the future which will transform the entire auto industry. It may not be too far off when Uber driverless EVs pull up at the airport arrivals area and silently whisk people off to their destinations. Experts have predicted with the advancement of driverless electric vehicles; there will be far fewer cars on the road and much less vehicle ownership. The net result would be fewer cars in general that are mostly electric which will be convenient for commuters, good for the environment, and a sudden opening of space for redevelopment and more green space! Categories: Environment , Sustainability | Tags: EV adoption, EVs | By: Edward Munro. With the COP21 Paris agreement now in place, the concept of sustainability as an integral part of business operations is now poised to kick into high gear. The global agreement marks a pivotal point in history where the economic and social opportunities for transitioning to a low-carbon economy are enormous. 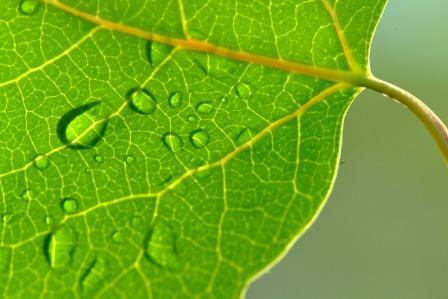 The United Nations Framework Convention on Climate Change (UNFCCC) agreement sets out “to pursue a transformation towards sustainable development that fosters climate resilient and low greenhouse gas emission societies and economies, and that does not threaten food production and distribution.” The goal is to reduce carbon emissions to zero by 2070. In addition to protecting Earth as a habitat for life, the COP21 agreement is now igniting a revolution of transformative ideas including high-level of innovation and entrepreneurship on a scale not seen since the end of World War II. At the recent Northwest Environmental Council (NWEC) conference held in Portland, Oregon, one of the breakout sessions entitled “Making the business case for sustainability,” Dr. Steve Schein discussed the findings from his book entitled, “A new psychology for sustainability leadership. The hidden power of ecological worldviews.” Schein’s research includes interviews with over 75 corporate, governmental and non-profit C-level leaders and discovers that many hold ecological worldviews that transcend the “business-as-usual” approach to capitalism and “put society’s social and environmental needs at the core of their business.” For these leaders, the sustainability process begins by embracing an “ecological worldview” where there is a clear goal to reassess the entire production cycle. Categories: Environment , News , Sustainability | Tags: | By: Edward Munro. To advertisers and marketers it’s important to realize that kids and young teens are extremely media/computer savvy and the best way to engage them is to be authentic and to always converse with them on their terms. What may be surprising for parents and teachers is what were once thought to be effective and efficient methods for teaching and providing guidance may now no longer be as relevant or meaningful for todays kids. Just a few years ago the folks at Common Sense Media wrote, “we may think of our kids’ online, mobile, and technological activities as “digital life,” but to them, it’s just life. Their world is as much about creating media as it is about consuming it.” And that in essence is what matters most – much of how kids view their world is through technology. For kids born after 1998, “known as “Generation Z”, they know of no life without Internet, ubiquitous cell phones, iPods, iPads, social media or 24/7 entertainment.” They’re also much more brand and fashion conscious at these younger ages. This axiom holds true when considering how kids are learning and how they are choosing to get involved in activities both online and off. Minimonos (Spanish for little monkeys) is an online game that challenges kids to think in sustainable terms by rewarding them for doing the right thing. The purpose of Minimonos is “to have a place that embodies core values like sustainability and generosity, without turning those values into a boring lecture.” What’s more, these kids are looking for authenticity and something that will inspire them – but it has to be on their terms and level of interest. More than most parents may be willing to admit, a large percentage of today’s kids are extremely media savvy (they totally get it!) and they can detect the insincerity of a website, a social media platform, or any game or program that may be purportedly “designed for kids” but clearly doesn’t understand what motivates and engages them. If any of the content feels like it’s being imposed or is just irrelevant, then it’s summarily rejected. However, if the content has real value where the kids feel empowered to make decisions, are able to connect with other like-minded kids and can realize social status through rewards (gamification) – and it’s fun – then there is a good chance the website/game or social media platform may be a success. What’s also important is when kids are given this “agency” it is not to diminish or negate the need for providing safety, structure and supervision while they’re spending time online. “The very nature of their constantly connected culture means kids must understand the concept of privacy so that what they post and create won’t hurt them or embarrass them at some point down the line.” However, as Emily Bazelon writes the The New York Times, “parents and lawmakers are [at times] so worried about protecting our children that they can fail to distinguish between real threats and phantom ones.” The point is to strike a balance between protecting and monitoring kids while also allowing them to find their space online where they can flourish. 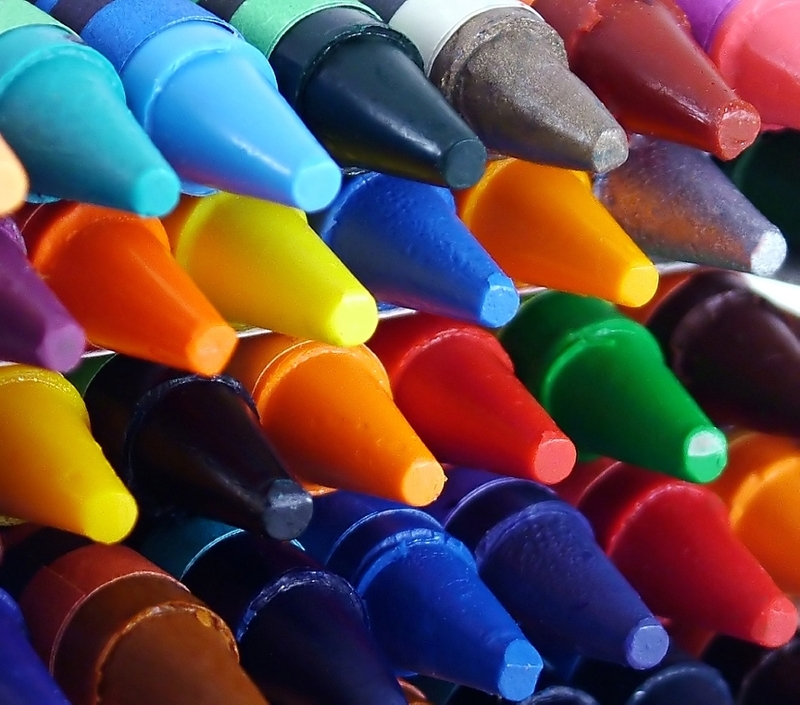 Categories: Advertising , Branding , Education , Environment , Marketing , News , Opinion , Social Media , Sustainability | Tags: Authentic Marketing, Empowerment, Kids Making a Difference, Kids with Agency, Learning through YouTube, Minimonos | By: Edward Munro. 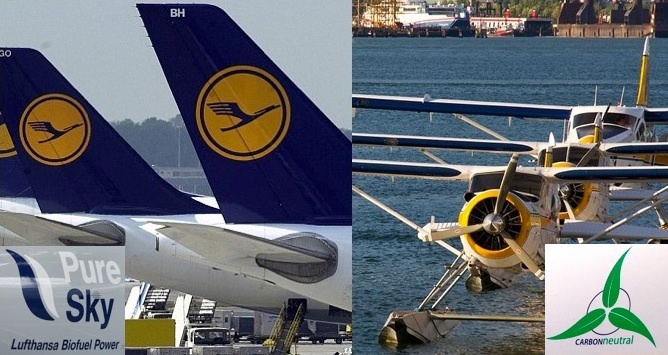 Last week at the Sustainable Brands ’11 conference in Monterey, CA there were some prominent takeaways that many brands (large and small) are now doing as a normal part of business. Being sustainable, which is both environmental and social, has become more than an eco-trend and much more than presenting the consumer with a “green” image. In fact, green washing is one of several varied terms used to describe businesses that attempt to fool the customer into believing that their products are safe, natural and/or do no harm to the environment. 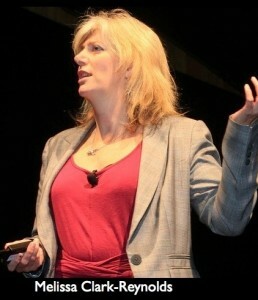 However, today’s mobile consumer is extremely savvy and often are quite cynical. In response to this backlash many businesses are finding that authenticity and transparency are the keys to building successful and lasting relationships with their customers and shareholders. What was loud and clear to this attendee is that sustainability should be embedded rather than tacked onto existing business practices and that marketing efforts should focus on product quality first rather than any “green attributes”. The key is to understanding what motivates consumers and one emerging movement is the use of gaming for marketing and product usage purposes. What is referred to as “gamification” is now a major catalyst for changing well-entrenched behaviors and creating new social norms while engaging consumers in fun and rewarding ways. Categories: Advertising , Branding , Environment , Marketing , News , Opinion , Packaged Goods , Social Media | Tags: Green Washing, SB'11, Sustainable Brands, Worldview | By: Edward Munro. Technology? Ain’t No Big Thing! Picture yourself living a middle class life at the beginning of the last century. Let’s say the year is 1904. The times feel modern and technology is rapidly expanding and seemingly improving our lives. 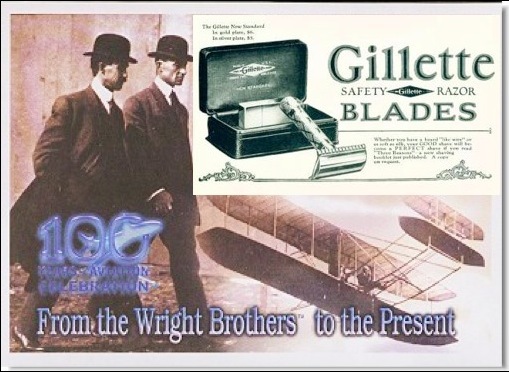 Amazing things are happening in this new century, back on December 17, 1903 the Wright brothers actually flew an engine-powered aeroplane – magnificent! Later, in 1904 a Canadian by the name of John E. Kennedy would define advertising as “salesmanship in print”. This would ensure from that point onward, new technology would be marketed as a product or benefit that every consumer needed – now. The onslaught of new fangled technology such as radios, the new Gillette safety razors, vacuum cleaners and even Crayola Crayons had to be marketed and the public was soon immersed in the wonderment of being able to consume and live the life of modernity. Back then there was a sense of excitement and a feeling of anticipation with the introduction of each new technological marvel. Because so much of what was becoming available could hardly have been imagined only the year before it was a magical and incredible time. Of course marketing and advertising helped promote this “idealistic world” that new technology offered in ever-growing abundance. Over time consumers became accustomed to the “what’s new” marketing formula. As a result, what was once “new and incredible” soon became old, dated and years later would stand as a marker of history. Look at any old photograph and it’s the clothes and “products” around the subjects that truly dates the photo. As the 20th century progressed and wars came (which accelerated technological advancement), marketers and advertisers continued to promote an ever-growing variety of “New” consumer goods with technological advancements that were always remarkable. 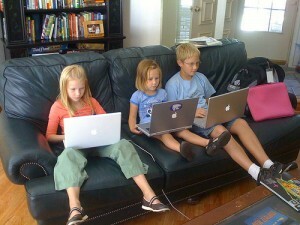 Posted: 22 Oct, 2010 | Comments Off on Technology? Ain’t No Big Thing! Categories: Advertising , Branding , Environment , Marketing , News , Packaged Goods , Social Media | Tags: Consumerism, Modernity, Technological Advancements, Technology | By: Edward Munro. These days, when one thinks about clean energy, solar and wind power most likely come to mind first while geothermal and wave power may not be too far behind. However, the other growing source of clean energy that is plentiful, available and producing jobs is Biomass Energy. Right now its proponents are working hard towards making the industry a major player in the clean energy sector. Until recently, the emerging biomass industry has been somewhat below the radar in the public realm. One may ask why the mass media hasn’t promoted biomass as a major renewable energy source as they certainly have done when showcasing solar and wind energy. Categories: Advertising , Branding , Environment , Marketing , News , Opinion , Social Media | Tags: Environment | By: Edward Munro. 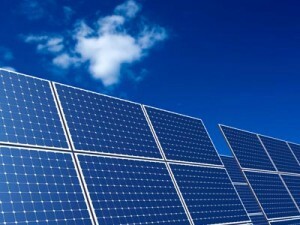 After a slow start into the first six months of 2010, solar energy is on the rise – at least on Wall Street. According to a recent Barron’s article, the solar industry in general is on a more firm foundation than the Street generally believes. Could there also be something else at work that has raised the profile of solar energy as a viable and mainstream clean energy alternative? With the ongoing environmental and economic disaster of the Gulf oil spill, solar energy has quickly moved back into the global conversation about energy options. Look no further than the World Cup. 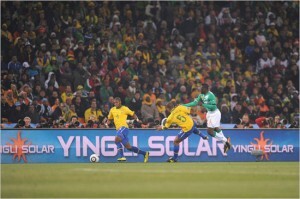 In our June 12th article about the 2010 FIFA World Cup and the record numbers of viewers around the globe, we pointed to Yingli Solar, a leading solar energy company, as an up-and-coming advertiser who recognized the branding and strategic opportunity of the World Cup to introduce the company and brand with on-field advertising. After investing $20 million for 64 games and gaining worldwide exposure in TV, online and mobile audiences, the six-year old company now has the eye of a major investor. As reported in The New York Times, “The World Cup is a fantastic platform to get our name out,” according to Robert Petrina, managing director for the Yingli Green Energy Americas division of Yingli who likened the growing interest in soccer in the United States to the growing interest in sources of renewable energy like solar panels. Our company is well known in the industry we’re in and has grown to be one of the best-known brands in the space. But to move to the global stage is a massive step. The decision was made with the input of all the various offices around the world,” he added, which include Madrid, Munich and Rome — located in three soccer-mad nations, it should be noted. Over 64 games, the $20 million investment equates to $312,500 per game. Considering that FIFA officials expect to exceed a cumulative 26 billion people, an average of approximately 400 million viewers per match, and factoring the additional online and mobile audiences, both the company and solar energy industry gained exposure. For Yingli, the investment has already achieved even more with a commitment of $5.3 billion to expand its manufacturing operations. Categories: Advertising , Branding , Environment , Marketing , News , Opinion , Social Media | Tags: 2010 FIFA World Cup, Branding, On-Field Advertising, Solar Energy, Solar Financing, Solar Funding, Solar Power, Solar Providers | By: Edward Munro. When will Biodegradable Plastic make Good Marketing Sense? As mentioned in my previous post on Eco-Friendly packaging, the question was asked, “how can we develop the most cost effective packaging solutions that will fit into the design, marketing and functional needs?” Well, a big part of that equation comes in the form of plastic. Plastic has been great for consumers and without a doubt, has allowed human kind to progress beyond anyone’s predictions. However, today we are literally choking on the stuff and we need to find alternatives and more ways to recycle and reuse ASAP. In this post we will provide examples of some businesses currently recycling conventional plastics as well as those who now using, or are beginning to explore, biodegradable plastic as an alternative. In addition, there are those who advocate a shift in the way we do business which may also be a part of the answer to realizing new business models that are profitable and environmentally responsible. 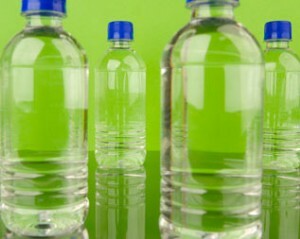 Posted: 22 Jun, 2010 | Comments Off on When will Biodegradable Plastic make Good Marketing Sense? Categories: Advertising , Branding , Environment , Marketing , News , Opinion , Packaged Goods , Social Media | Tags: Biodegradable Plastics, Environment, Recycling | By: Edward Munro. For the average consumer going “green” is something they would be in favor of as long as it doesn’t come with an additional cost or is too inconvenient. There is an expectation that in order for consumers to embrace something new it has to be convenient, cost effective and provide them with some kind of immediate benefit. So what can green energy and green product marketers do to make their case? For solar powered homes the perception is that the cost of entry is far too expensive for most people so they stay connected to the grid and shrug off green power as something that is for big industry to embrace. Much of this is reviewed on GreenBuildingAdvisor.com. Solar manufacturers such as First Solar and Skyline Solar target commercial, industrial, education and government concerns in sunny areas of the world but what about residential manufacturers? Manufacturers and installers such as SolarCity, Akeena Solar and Kyocera offer useful information such as rebates and financing to residential customers, but they still have to persuade the average home owner to get past the sticker shock for the upfront costs. Their websites offer all kinds of information on government incentives and seminars – but what they really need is to get the word out and start getting references from satisfied home owners. Categories: Advertising , Branding , Environment , Marketing , News , Opinion , Social Media | Tags: Environment, Green Energy, Solar Energy | By: Edward Munro. "With confidence I believe Ed’s attitude and work ethic will benefit any organization lucky enough to hire him. In his capacity as Director of Client Service at Creative Link he was a key player in attracting new business, team leadership and customer service.